Why we all go Who-Who over Seuss! Dr. Seuss is a household name. So much so that when I just misspelled “Suess,” my computer knew to correct me. Dr. Seuss. So much so that in the middle of summer, my seven-year-old still insists on reading How The Grinch Stole Christmas!, explaining that the Grinch thought Christmas was all about presents. Dr. Seuss’s bouncing words are encrypted with life lessons that have resonated with generations of children. But don’t take my word for it. I’ve visited with a few Seuss experts, and I’d like to share what they had to say. 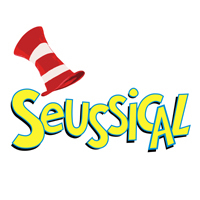 Second graders from DISD a re going to be coming to see SEUSSICAL™ this season, along with many other students. It felt only natural to talk to a teacher about Dr. Seuss, and the impact his work has on students. Those are intense lessons, you know? Finally, of course, we had to talk to a parent. 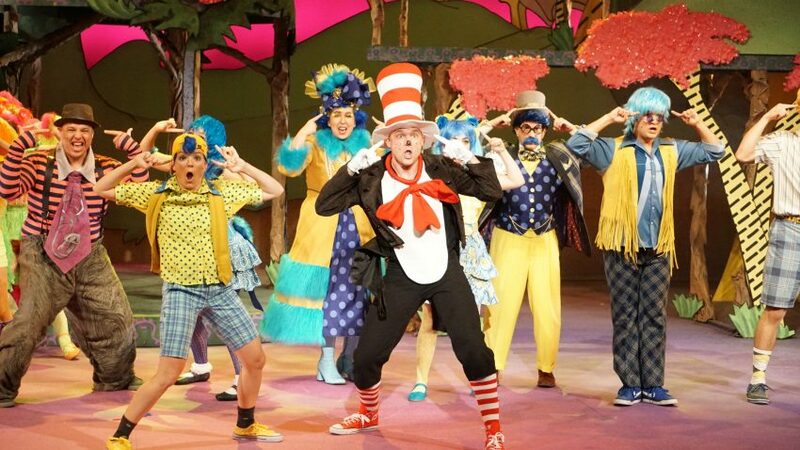 My friend Kim Lyle is bringing her daughter to see SEUSSICAL™, so I thought of her first when I needed to talk to a parent expert. Well, there you have it, in case there was any doubt, Dr. Seuss is a rock star. Oh, The Places You’ll Go!, incidentally, is the yearly theme at my seven-year-old’s elementary school. The whole building is filled with Dr. Seuss, and it’s never felt like a happier place. 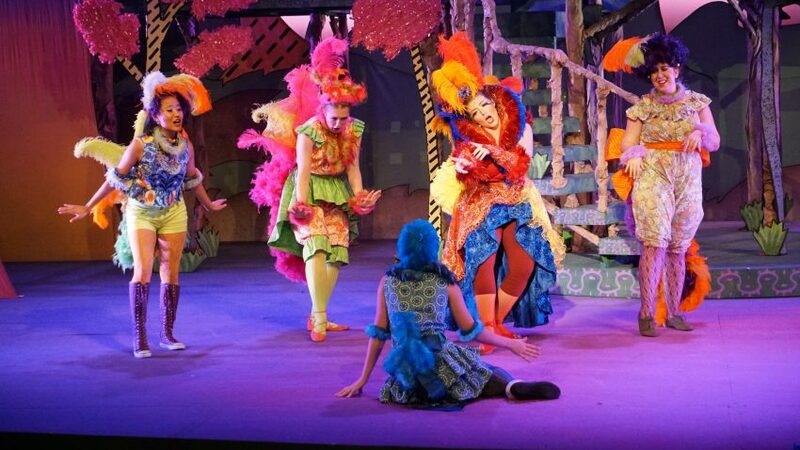 SEUSSICAL™ is going to make DCT a happier place, if that’s possible. 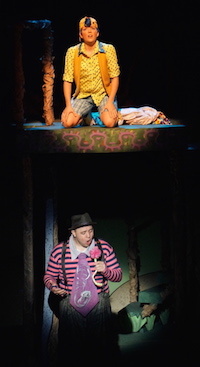 Make sure you bring your kids to see it now through October 23. Then, prepare yourself for a fantastical ride home!